Most broker-dealer and registered investment advisors do not think that online financial guidance services will replace traditional face-to-face advice. 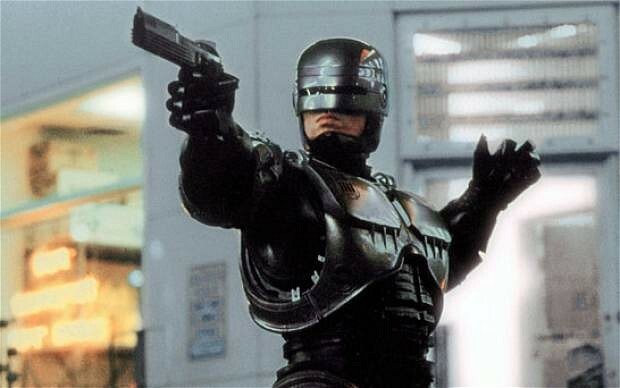 Robo advisors are really nothing like RoboCop. Photo: Columbia Pictures. Contrary to popular belief, most broker-dealer and registered investment advisors do not think that online financial guidance services will replace traditional face-to-face advice, according to a Fidelity Institutional poll.